Se Habla Español! Call Now! Call us today! We can be your designated drivers that will take you from point A to point B. Our drivers are patient and courteous. Give us a call we can be your designated drivers for the day! 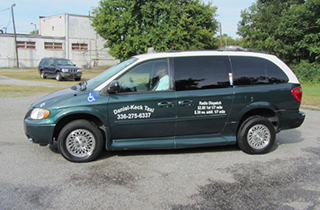 When you need private transportation in Greensboro, NC, call us! 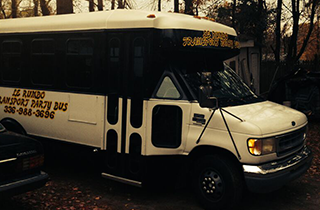 For a spectacular party bus in Greensboro, NC, contact us! Long Distance Trips - Offering Large Discounts For This Service! 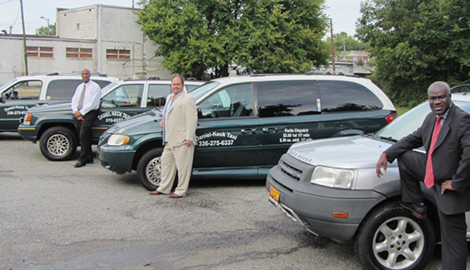 We Offer Corporate Shuttle Services. Support Local Business. Use Local Business. Long Distance Round Trip Services 25% Off! Discounts Available For All Students. Professional Chauffeur For Hire Available For Your Needs. When your transportation needs call for something a bit more elegant than a taxi cab, we have the solution for you. To book or for more information, you can also email here! Personalized transportation services are what we at Daniel-Keck Taxi Co. Now Le Rumbo Transportation offer our riders and party bus's. 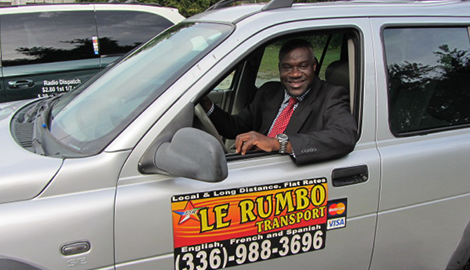 No matter what your transportation needs are, we consider it our duty to meet and exceed them. Whether you are just trying to get across town during rush hour or you want a private and luxurious way to travel, you will be thoroughly pleased with the ride we give you. No one combines comfort and dependability quite like we do. We do everything we can for our customers. Our riders are of the utmost importance to us so we make sure that they are safe at all times, comfortable with every ride they take with us, and that they get to their destination of choice when they want to. Our skilled drivers know the roads and thoroughfares of Greensboro, NC better than anyone and they can get you to where you need to go on time even in heavy traffic. Great taxi and party bus service is not just about getting you from point A to point B; it is about doing so in as efficient a manner as possible. Still, a taxi cab and party bus is not the only way to get a round when you ride with us. If you are looking to have a fantastic night out on the town, we can make it happen. Book a magnificently appointed party bus with us and let the good times roll…literally. We have been in the taxi and party bus business for many a year and we have incorporated many different methods of transportation into our services. 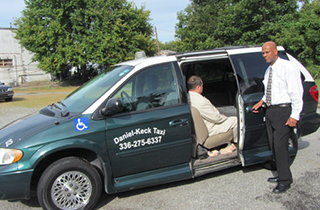 We give you the most transportation options of any taxi and party bus company. After all, we are the “Best Driver In Town.” Call now for amazing party bus with great music 10% off new customers! Sunday Buffet Ride- $5 ONLY Round Trip!